I was born in Italy in Susa (northwest), a small town close to the Alps. I started skiing when I was 3 years old and I studied Sport Science Management at the university of Torino. I’ve been a ski instructor since 2011 and I worked in Italy (Bardonecchia and Sestriere) and in France (Les deux Alpes). 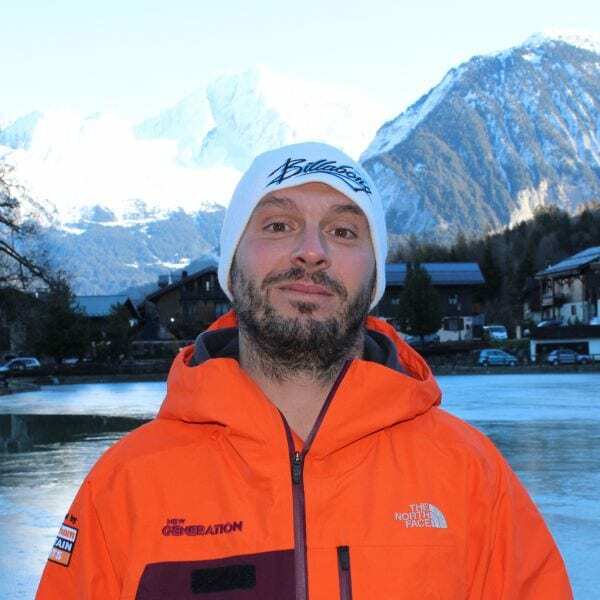 I’ve worked for New Generation ski school in Meribel since 2016. I have two kids, Leonardo (4 years old) and Jacopo (2 years old). Skiing is dance, you just have to find and control the rhythm and you’ll ski everywhere!!! Fancy a private lesson with Claudio on your next holiday?